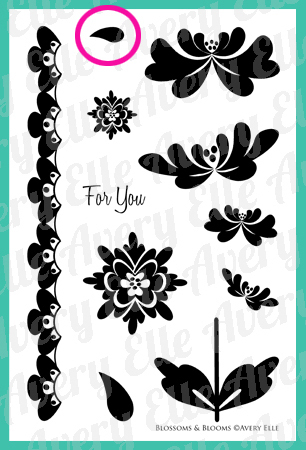 Avery Elle officially opened it's online doors in June, but today starts the first Inspiration Week for the DT! I will warn you that I have a bunch to share, so keeping checking back throughout the week for more Avery Elle projects:) Without further ado, let me share my favorite project! Thanks so much for stopping by to check out today's projects! I'll be popping in later this week with a few more Avery Elle projects:) Please check in at the rest of the DT blogs to see lots more inspiration! 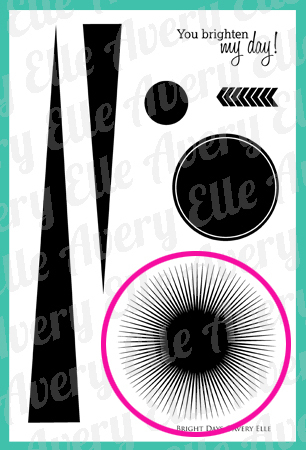 To celebrate the first Avery Elle Inspiration Week, Jamie is offering the chance to win a $25 store credit! There are a variety of ways to get your name entered in the drawing for multiple chances to win, so click over to check out the details! Wonderful cards and projects!! I love the watermelon one =) TFS! what a fabulous idea. these are beautiful! eeek! you are awesome. I love what you've created! The lemon ensemble is the cutest, especially the little cello bag topper - love it! EEK! Genius, JJ :) I love it! Throw in the fun puns, and I'm a goner :) I can't wait to see what else you've tucked up your sleeve! Your cards and projects are amazing, JJ! Love them all! These are gorgeous!! What a creative take on the stamp set! JJ, you are a genius! Love the cards! So clever and summery! 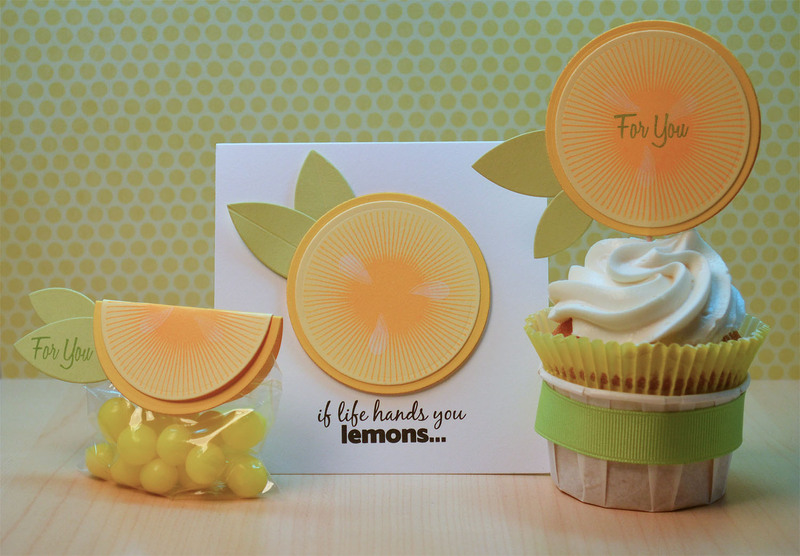 I love how you purposed the lemon for those treats, and all those fruits are fantastic! OMG, these fruits are over-the-top CUTE. I have "Bright Days" on my shopping list but it never would have crossed my mind to make fruit with them. Thanks for showing me other things I can do with this set. Amazing, that stamp set has so many uses I love it and I LOVE what you did with it. All the fruit is so creative! So fun! Love your citrus creations! How very clever to think of this stamp and fruit! I love your inspiration! 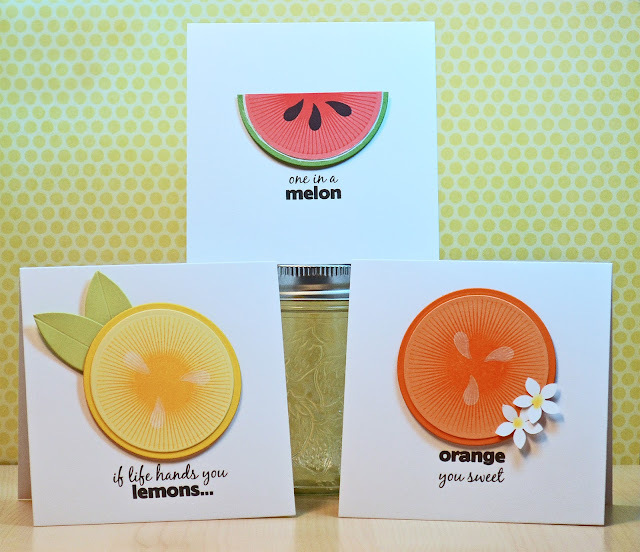 These fruity cards are great! Love the seed stamp and how subtle it is in white! Wonderful cards JJ! What a wonderfully creative way to use that stamp! This is SUCH a cute collection! LOVE it! Such a great idea JJ! You are so clever! Wonderfully creative!!! The bright colors against the white is so fun! Hi JJ!! These are so fun and clever - I don't know how you thought of this but I am sure glad you did! The colors are a breath of fresh air - they look good enough to eat! Great photo shoot - gotta get me these stamps!! Well done! Love these! I know you'll bring lots of well-deserved attention to Avery Elle. oh these are soooo SWEET...hehehe! I never looked at this set and thought fruit, but I guess that's why your a stamping genus!!! Brilliant idea - those cards are adorable. Fresh and fun, great job with your clever use of these stamps! Your creativity never ceases to amaze me! Love this set!! Congratulations on a wonderful DT post. Your creations are bright, sunny and juicy. Very creative. These are so cute and creative! Love them! So super creative, JJ! Love how you just kept making fruit from the non-fruit stamps! My favorite? The citrus blossoms on the orange. Love that detail, I never would have thought of that! Wonderful cards!! What a way to stretch the stamps, beyond the regular obvious use! jj, I love how you turned these stamps into fruit and super cute fruit, at that! They are brilliant and fun. Love all of the colors of ink you used too. JJ, you are a true stamping genius and inspiration! I adore everything about this post! Love, love, love your set of fruit cards, JJ! They are awesome! OMG, these are adorable! What a genius idea! You are so amazingly creative! I just love how you made your fruits . . . such a clever idea! Great cards! These are genius, JJ! I love how crisp and clean they all are and the petal seeds are adorable! So excited to see what else you do with these stamps!! GENIUS GENIUS GENIUS, JJ, I love love this post! You are a rock star stamper! Now this is why you made the DT!!! What great creations...love how you used the starburst. Wow, you're a creative genius with the sunburst stamp!